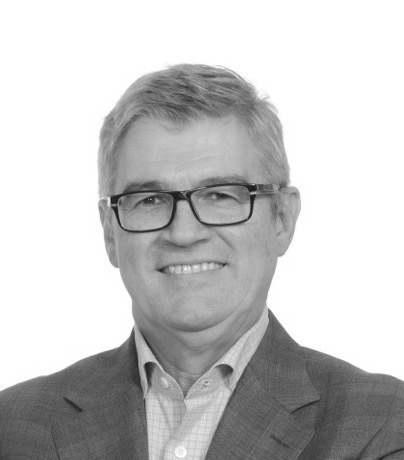 Richard Brosseau is Director – Public Affairs and Community Relations at Stolt LNGaz Inc, a medium-scale LNG distributor serving industry in Eastern Canada and Northern Europe. Previously, he had been working as a consultant in public affairs and strategy. As such, he has contributed to the development and implementation of strategies for customers in the natural resources sector and customers in the public sector. He has more than 30 years of experience in public affairs and in government affairs at both the provincial and municipal levels. Immediately prior to his current occupation, he was a Senior Special Advisor in the Quebec Premier’s office, advising the Premier’s Office and a number of Ministries on the major governmental challenges and strategies. He has been Deputy Chief of Staff to the Deputy Premier and Minister for the Natural Resources where he directed work on the preparation and monitoring of the ‘Plan Nord’, work that included managing relationships with First Nations people, Inuit and other stakeholders. In this position, he also had responsibility for overseeing government relationships with large private sector investors working in the natural resources and energy sectors. During this period, he also acted as Chief of Staff to the Deputy Premier responsible for the Secretariat on Canadian intergovernmental Affairs. His experience includes participation in and supervision of major federal-provincial negotiations in matters as critical to both such as the agreement on the exploration and development of the Old Harry oil site in the Gulf of the St. Lawrence and the agreement concerning the transfer of the ‘Building Canada’ funds to the Province of Quebec. At the municipal level, Richard was Policy Director in the Office of the Mayor of Longueuil and later the Mayor’s Chief of Staff. His private sector experience includes a position as Vice-President, Public Affairs, in a large firm of public relations. He has also been responsible for the development of the business and foreign relations of a large Montreal engineering firm. Richard holds a 2006 Master in Business Administration degree from the Université du Québec à Montréal (UQAM).